WANDA CARES FOR MANY WOMEN who do not receive the practical care needed during childbirth. 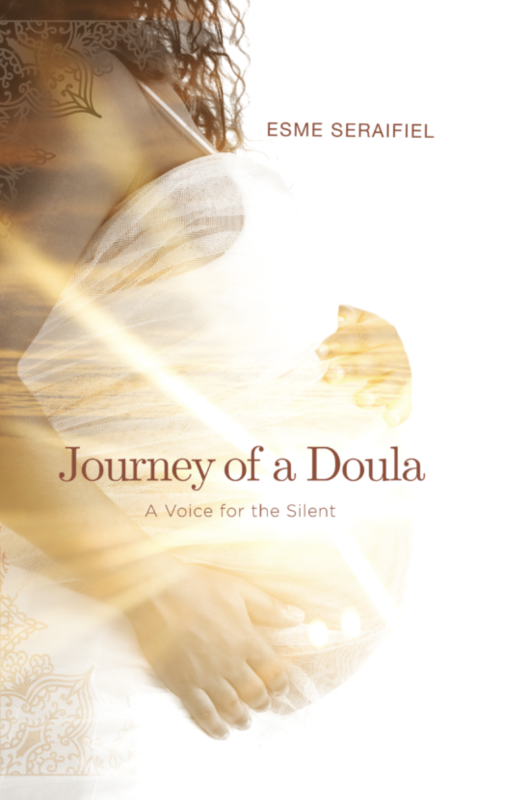 Journey of a Doula recounts her experiences in this environment. With the practical application of spiritual alignment woven throughout, these stories provide a unique teaching tool for birthing professionals and those who wish to curate untapped potential. Wanda’s adventures reveal a rich tapestry of intimate, sincere relationships—man to woman, mother to daughter, woman to self—and ultimately reexamine those relationships as they relate to a community. Wanda embodies the voices of many, fostering intense relationships during the transformative process of birth and channeling messages from the Source of all spiritual power. Esme Seraifiel is a writer and a doula providing non-medical support to women and their partners before, during and after childbirth, as well as helping the elderly through the death process. Doulas answer questions, provide emotional support, and help women with a safe and satisfying experience. Esme worked in neighborhoods with some of the highest infant mortality rates in the nation. Obtaining a bachelor of science in nutrition from City University of NY, her interest was and continues to be with women’s health. 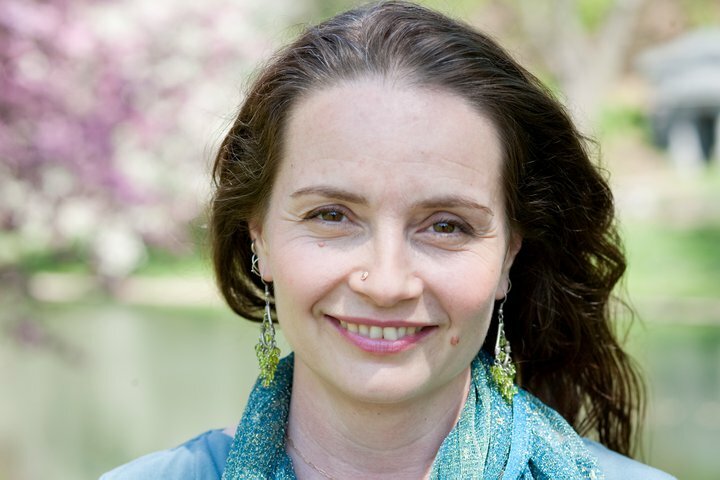 As a certified Angel Therapist, Esme performs non-denominational spiritual healing, working with guardian angels and archangels to heal and harmonize every aspect of a mother’s life. Angel Therapy helps a mother to receive Divine Guidance from the Creator.